The Nigerian Civil Aviation Authority has called on Global System for Mobile Communications operators and landing facilities owners to obtain aviation height clearance permits and licences before constructing high rise structures. The NCAA said the aviation height clearance permits and licences were to be obtained before the construction of towers, telecommunication masts, high rise buildings and structures as well as landing facilities, including helipads and helidecks for civil use, and heliports. The regulatory body said in a statement by its General Manager, Public Relations, Mr. Sam Adurogboye, on Tuesday, that the directive was in line with the Civil Aviation Act, 2006 Part IX (30) (L), which empowered the NCAA to prohibit, regulate and remove any structure which, by virtue of its height or position, was considered to endanger the safety of aircraft operations. According to Adurogboye, the Civil Aviation Act, 2006 Part IX (30) (K) also stipulates that the NCAA should grant and certify licences for the construction of helipads, helidecks and heliports. “It is, therefore, an exercise in illegality to operate into a heliport either surface level, elevated or helideck without the approval of the NCAA. On the other hand, for those who want to renew their heliport certificates, the Nigeria Civil Aviation Regulations (Nig. CARs) Part 12.10.6 highlights that heliport operators are required to commence the process of renewal of heliport certificates not less than 90 days to the date of expiration of the certificates,” he said. He added that the NCAA was compelled to issue the warning as part of its oversight responsibility, which was principally safety and security of flight operations in and out of the Nigerian airspace. “The NCAA will, therefore, view very seriously and run the rule over any violation of these safety measures. 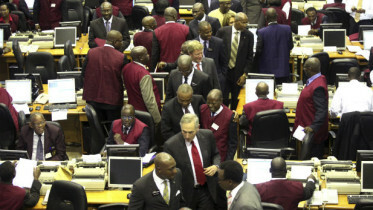 All stakeholders should be guided,” he said. 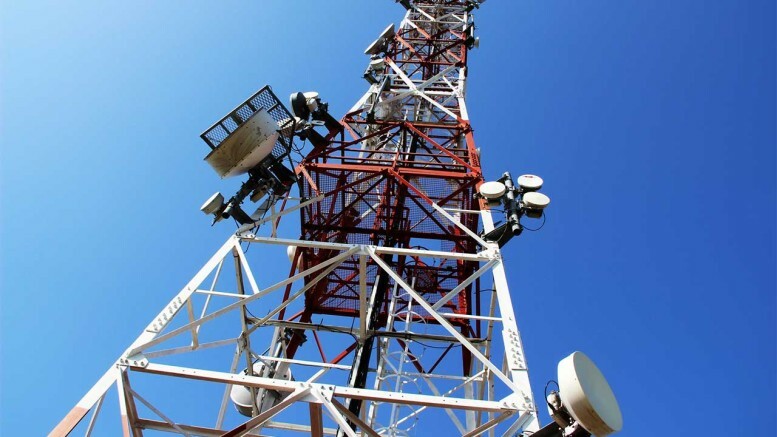 Be the first to comment on "NCAA Asks GSM Operators to Obtain Permits"